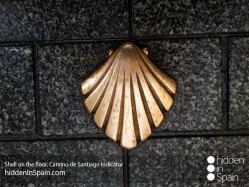 Come and live the experience of the Camino with Hidden in Spain. You would have never lived something similar. Please check the route in this link. 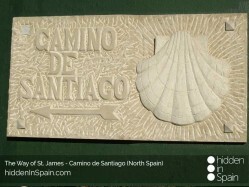 This is the Camino de Santiago offer for the BASIC Camino Route. 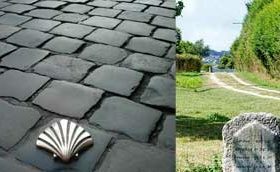 If you want to check prices for a more luxury and comfortable Camino experience please click here. This internationally renowned route (declared World Heritage Site) will be one of the most stunning experiences of your live. You will find yourself in a way you didn´t know, will make hundreds of friends and share more than you have ever done.